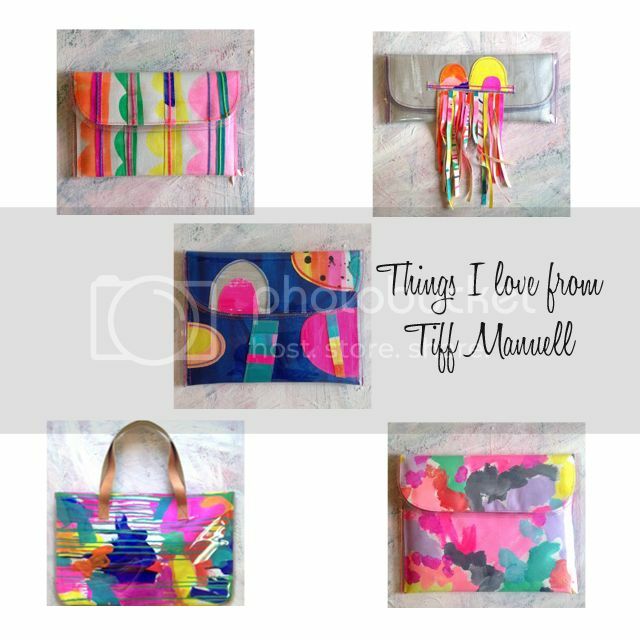 My friend's very talented sister, Tiff Manuell, has recently started her own line of bags and accessories. Tiff paints and designs each bag in her Adelaide studio. I love her use of colour. 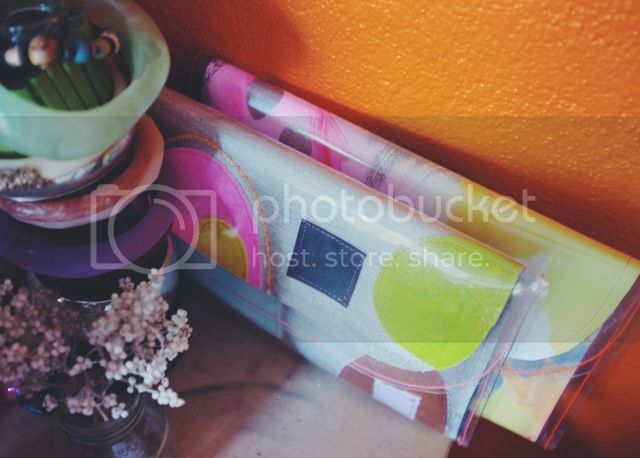 Especially since I wear so much black, it's nice to liven it up with a colourful clutch. You can see more of her range here. My two Tiff clutches, one a lovely mother's day present from Nick's Mum & Sister, the other a present to myself.